DEALERS love getting positive feedback from customers. So Vospers Nissan in Plymouth were delighted when couple Mark and Laura Parry sent them a short blog about their new Nissan LEAF. 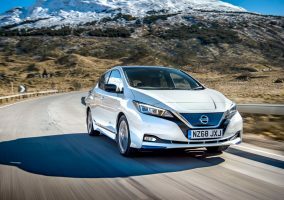 Here, in their own words, they talk about their experience of embracing electric motoring – a story which can be shared across the Nissan dealer network. 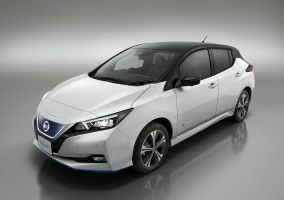 Our Nissan LEAF is a pleasure to drive, very comfortable and amazingly quiet. It suits our lifestyle as we have a dog and love the outdoor life. 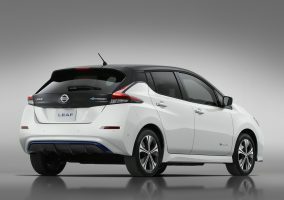 The LEAF also has plenty of room for our surfing and diving kits. We enjoy the personal satisfaction of leading a sustainable life both at home and in our jobs at the National Marine Aquarium, where Mark is a Conservation Project Manager, and at City College Plymouth, where Laura is the Sustainability Officer. It’s awesome not having to go to the fuel pumps and great for the bank balance! 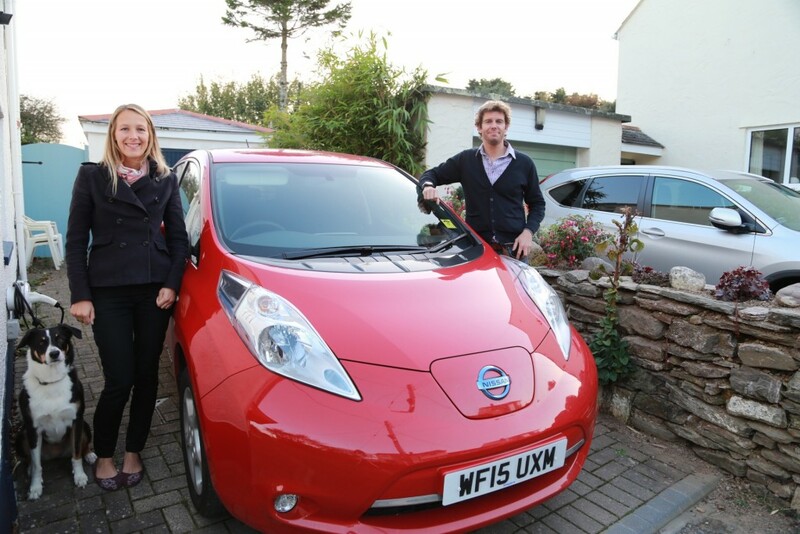 We’ve had virtually free motoring since we bought the LEAF in April and charging has never been an issue. We simply charge overnight at home or at one of the public charge points.